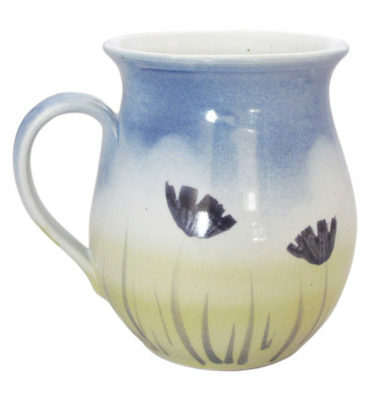 Established in 1992, Uig Pottery specialises in unique yet functional ceramic pieces inspired by the natural beauty of its scenic location overlooking Uig Bay. 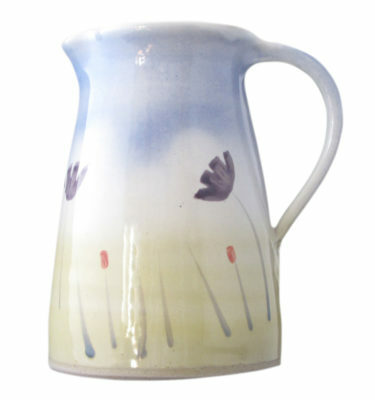 Watch as resident artisans create distinctive stoneware by hand or paint pots ready for firing. © 2019 Uig Pottery. All Rights Reserved.